ArtScience Museum (Chinese: 艺术科学博物馆) is one of the attractions at Marina Bay Sands, an integrated resort in Singapore owned by the US Las Vegas Sands company. 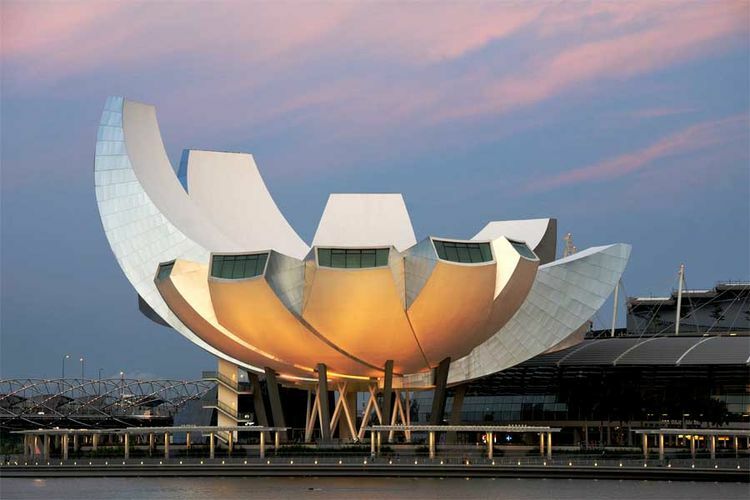 Opened on 17 February 2011 by Singapore's Prime Minister Lee Hsien Loong, it is the world's first ArtScience museum. Although it has a permanent exhibition, ArtScience Gallery, the ArtScience Museum mainly hosts touring exhibitions curated by other museums.